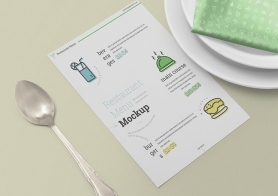 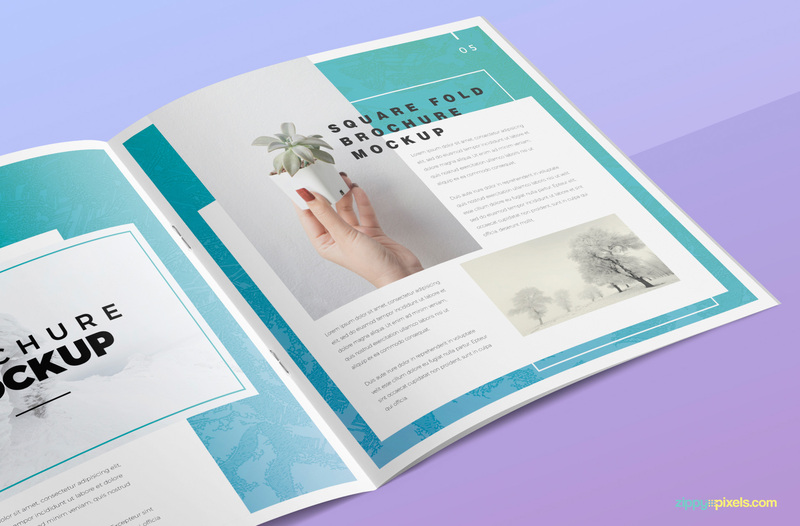 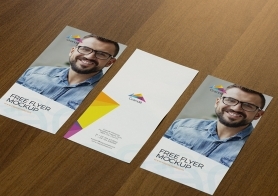 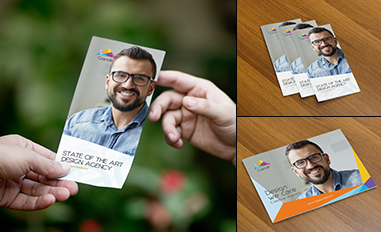 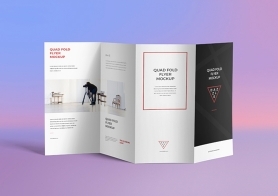 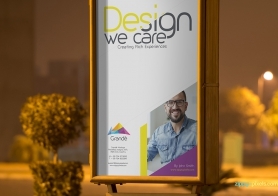 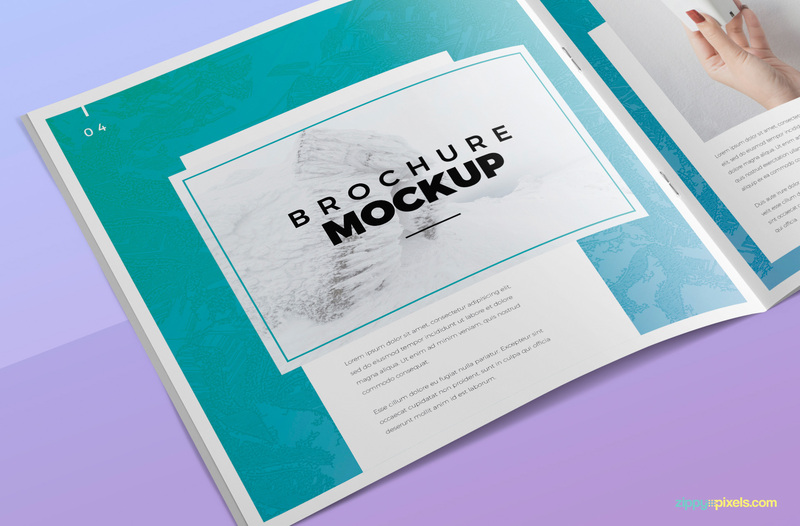 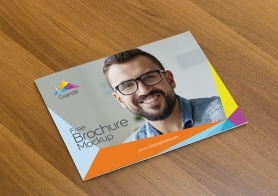 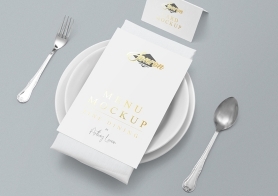 This Free Square Brochure Mockup will help you present your designs more quickly. 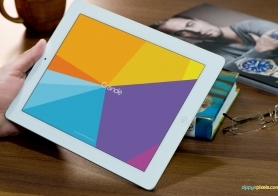 Its smart object of size 8.5×8.5 inches enables you to easily place your own creations. 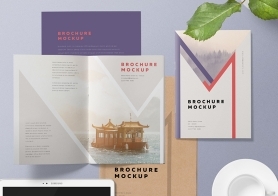 It offers well-named and organized layers to customize the background, colors and shadows. 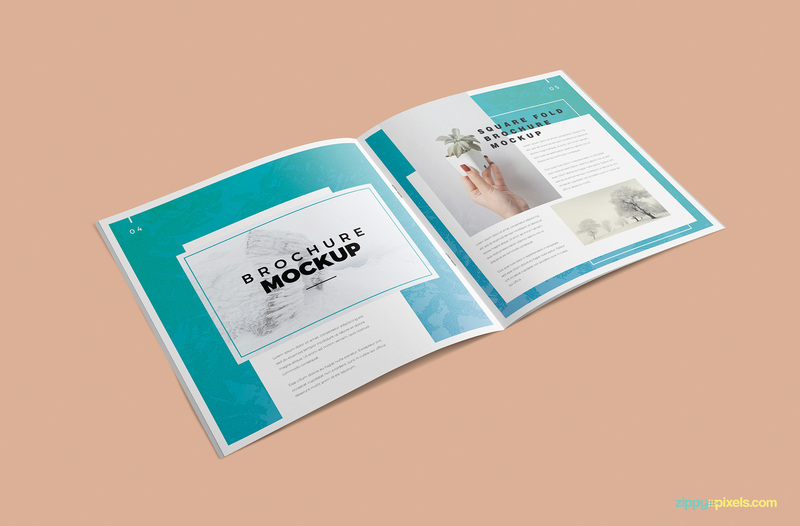 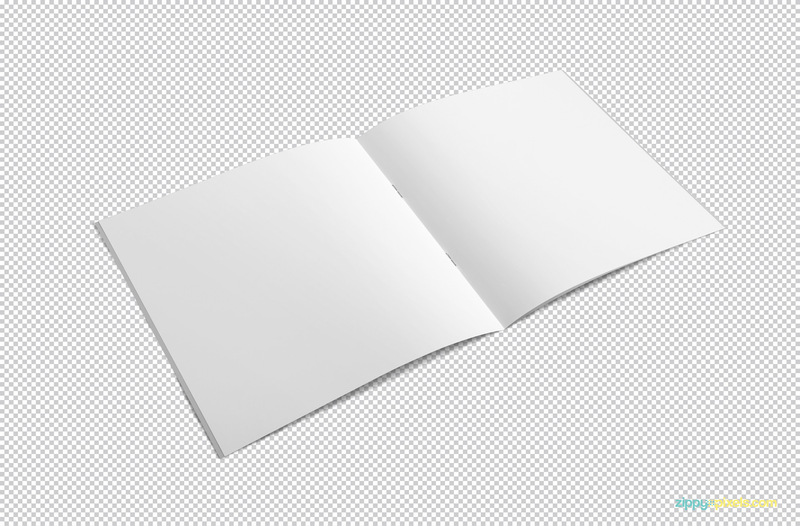 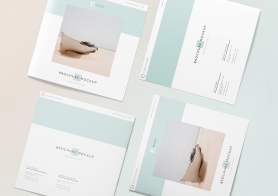 In short, this free mockup is best to showcase your brochure designs elegantly. 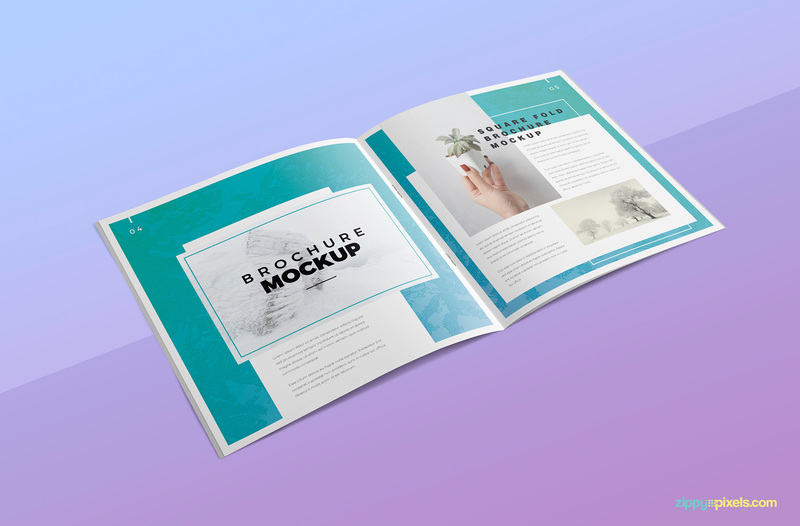 Download it now for making excellent presentations but don’t forget to share your experience in the comment box below.